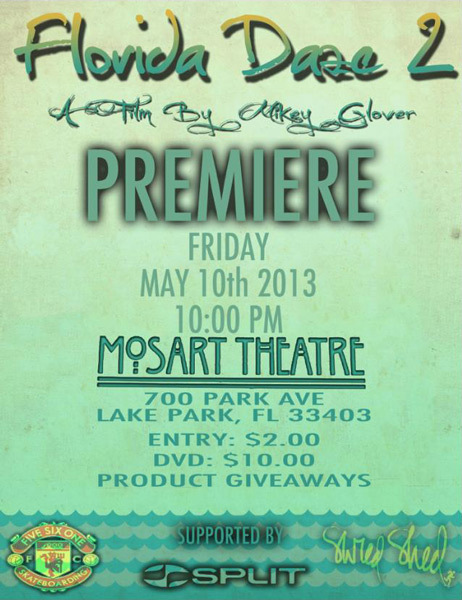 Mikey Glover’s new full-length Florida Daze 2 is premiering this Friday, May 10th in Lake Park, FL. Featuring: Chris Boylan, Zion Wright, John Dilorenzo, Logan Henderson, Mikey Glover, Evan Hamel, Derick Glancy, Mike Magalhaes, and many more! 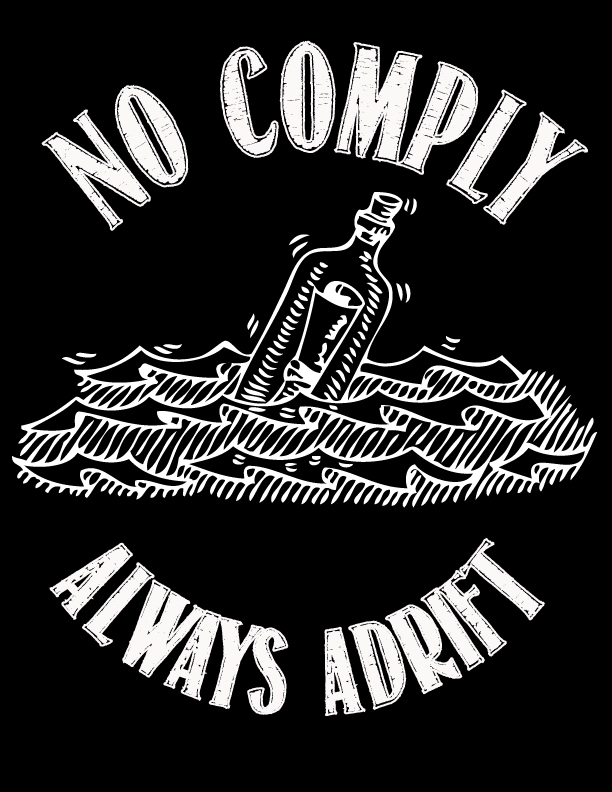 This entry was posted on May 6, 2013 by Nick Nicks. 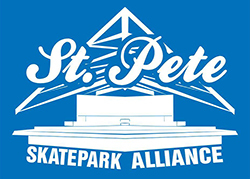 It was filed under Events, Skateboarding, Video and was tagged with Chris Boylan, Derick Glancy, Evan Hamel, Florida, Florida Daze 2, John Dilorenzo, Lake Park, Logan Henderson, Mike Magalhaes, Mikey Glover, Premiere, Skateboarding, video, Zion Wright.